Play store update will change the overlook of the interface as in new tests star ratings have been replaced by the application sizes in results. 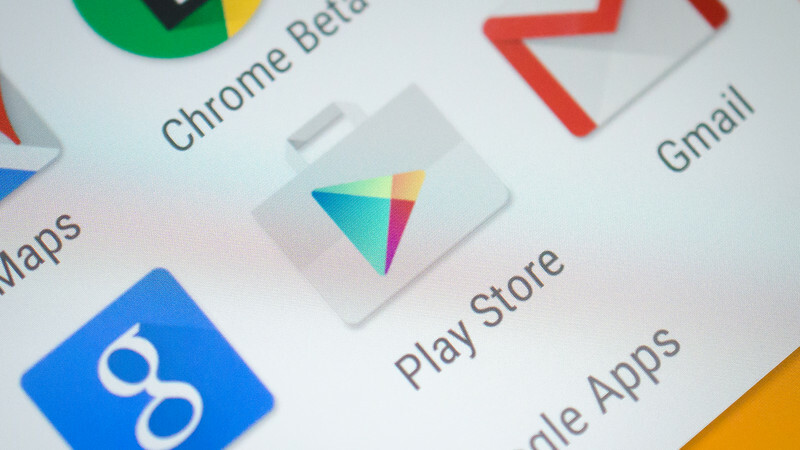 Play store update: What actually is the latest update? Play store update is what everyone waits for. Play store and YouTube are the two most used applications in the world. They are developed by Google, and the company has decided to make some remarkable changes in terms of the interface of one of their application. There are millions of users who used to login to their Play store account on daily basis. In the coming months, the applications on the searched page will be categorised on the basis of their sizes but not from the star ratings. The step was initiated by keeping the size as one of the most important metrics. Users can consider to either download or abandon any application on the smartphone with this added feature. There are many people who will still consider the star ratings as one of the important features to consider before downloading any application but Google believes something else. As you will get to know about the star ratings of the application once you will open it and on the description page you will get the information about the star ratings. On the contrary, there are some applications that will require downloading more megabytes to actually play it like Asphalt 8 or Real Racing 3. In recent years, there is a huge development in the smartphone industry as the internal storage is growing year after year which makes it a less sensible step from Google but proves to be spot on for less powerful devices. Still, there are many people who use a budget smartphone and for them, the size of the application matters regardless of the star ratings. As the latest update is still under development and we all want Google to make the right choices before rolling out the new update.